Some time last year, I started being very discerning with my Chanel purchases. It was when the Ombres Tissees highlighter was released and I eagerly bought most of that collection, trusting that Chanel wouldn't do me wrong, and of course I hated every single thing I purchased. Since then I've been really hard on Chanel releases. I realized purchasing Chanel was actually more about the name than the actual items (because I was frequently paying $95 for just an okay highlighter) and my priority has always been (okay okay, has shifted to) quality rather than packaging. 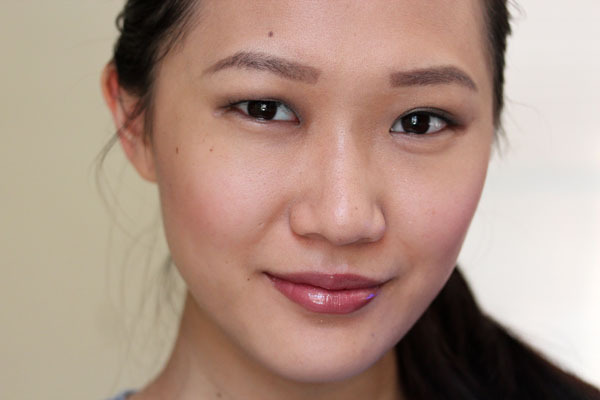 I consider it a success that when the Bombay Express de Chanel collection hit the online store, I was only attracted to Brume d'Or and not the fancy highlighter. 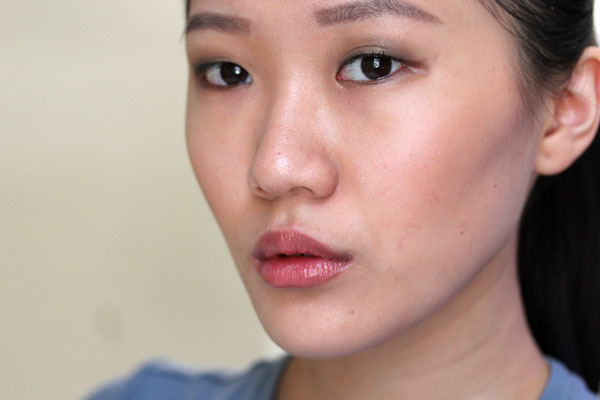 In the pan the blush is a scary looking brown, but when applied it draws the rose tones out from the skin to a very flattering summer flush. I really don't know why I love this so much, but I do. As for Rose Initiale from the fall collection, it's a slightly cool-leaning pink blush that is light enough to go very well with the smokey looks we'll definitely be sporting come fall. 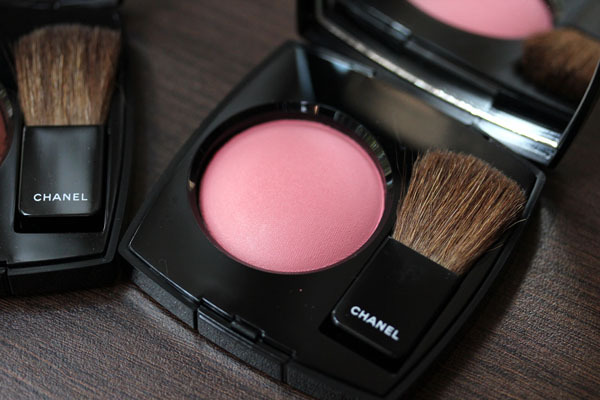 I've always had a soft spot for Chanel blushes. The line is filled with finely milled, universal shades, and it's the one thing that's never let me down. 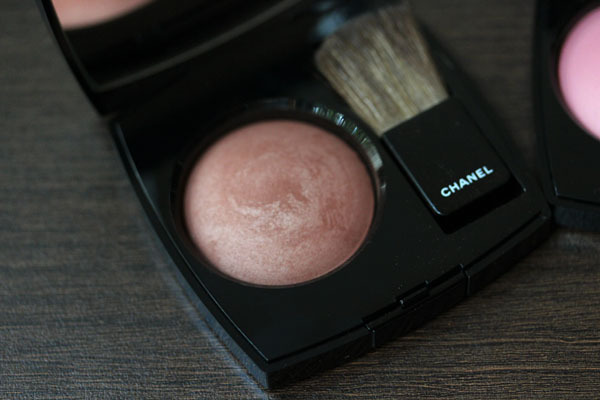 All Chanel blushes feature a strong fragrance that dissipates after application. Chanel Brume d'Or and Rose Initiale retails for $43. The Bombay Express de Chanel collection is only available online and in boutiques, while the fall collection should be available at Chanel counters everywhere. CHEEKZ!! Brumes looks amazing on you! So does the Rose one, but you are right that Brumes one is unique. I think I'll look at it in person! You look great with both! I like how Brumes d'Or gives you such sculpted cheeks! The US version is apparently different from everywhere else, though I've never owned any to really compare! Trakee- :D :D Brumes is fun! They're both so pretty. I was attracted to Brumes d'Or, too. I think you did well! Rose Initiale is lovely on you but Brumes d'Or gives you cheekbones up to there! 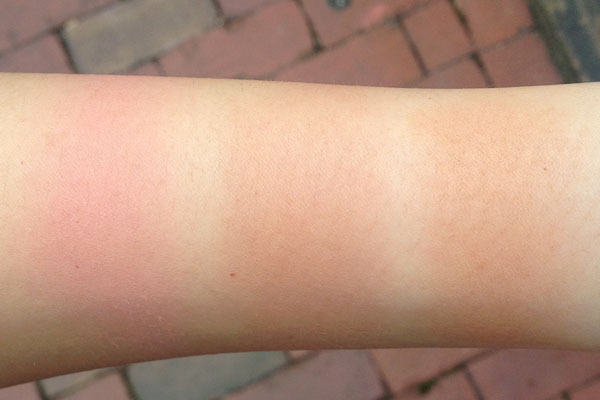 You make me want Chanel blushes. 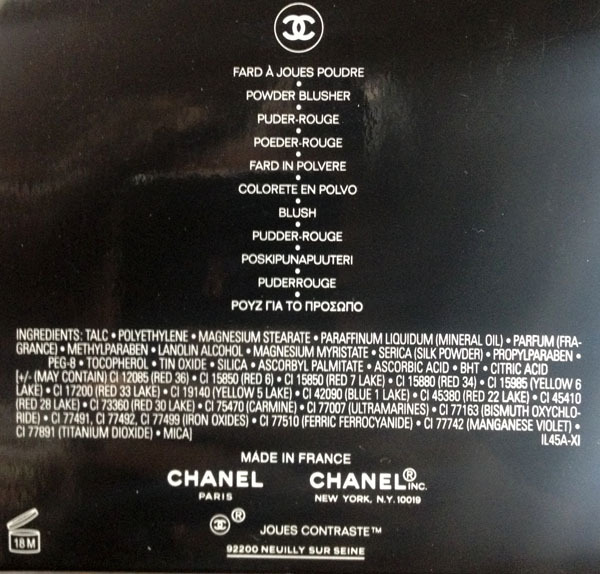 Is Brume d'Or only available online at Chanel or will it be out at counters? hi!! greetings from cincinnati!!! i love your blog!!! after looking at the ingredients, i may never purchase a chanel blush again!! the list of irritants go on and on especially, the u.s. version. i've been experiencing skin issues of late....these ingredients are a no no for problematic skin!! thankyou for the great review and pictures!! xo.